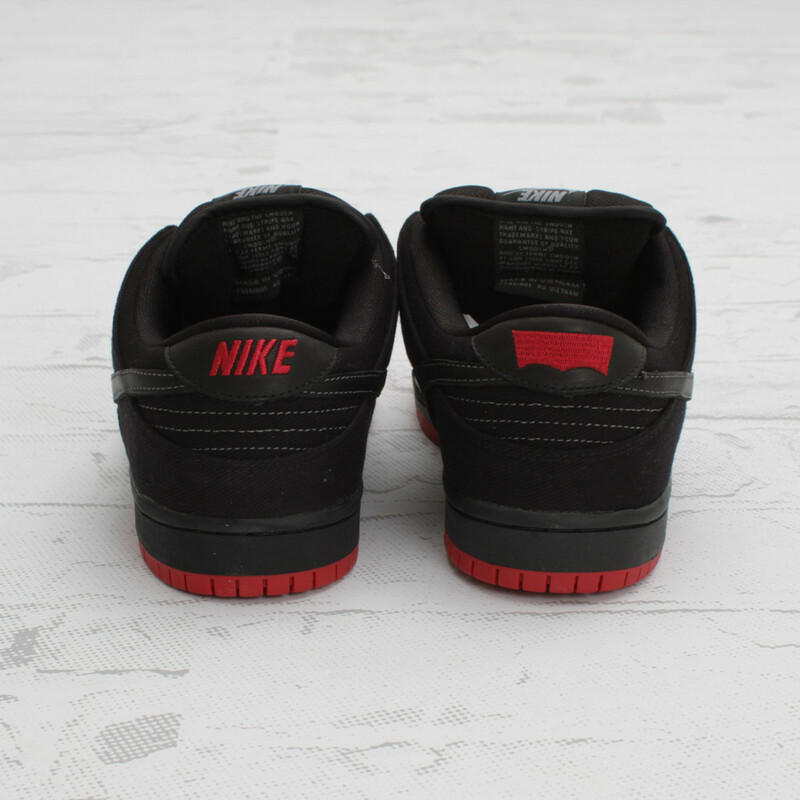 The Nike SB x Levi's Dunk Low Premium will be available at retailers this Saturday, September 15th. 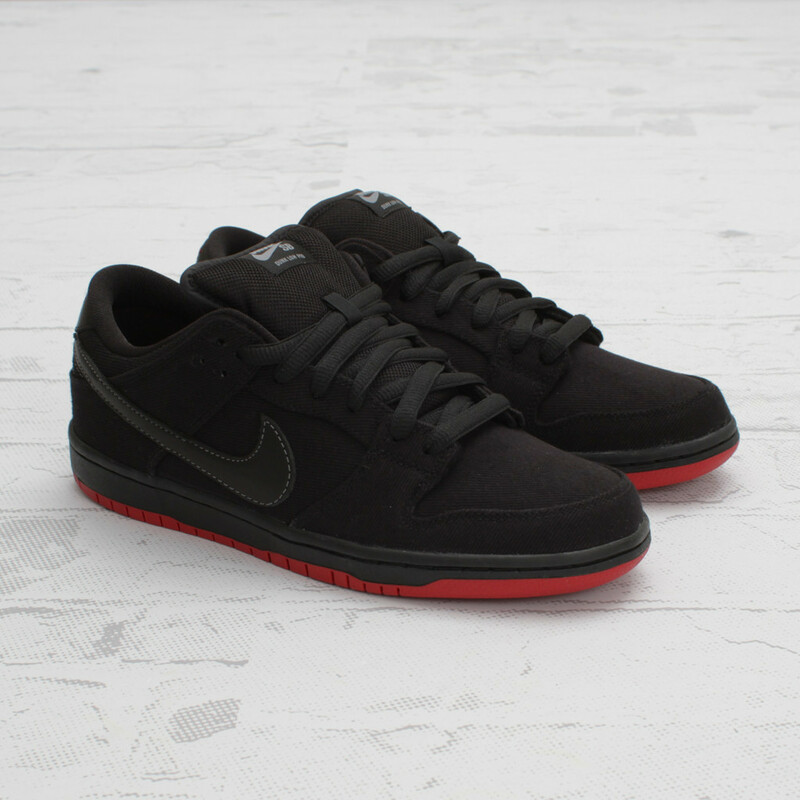 The awaited Nike SB x Levi's Dunk Low Premium Black/Black colorway will be available at retailers this Saturday, September 15th. 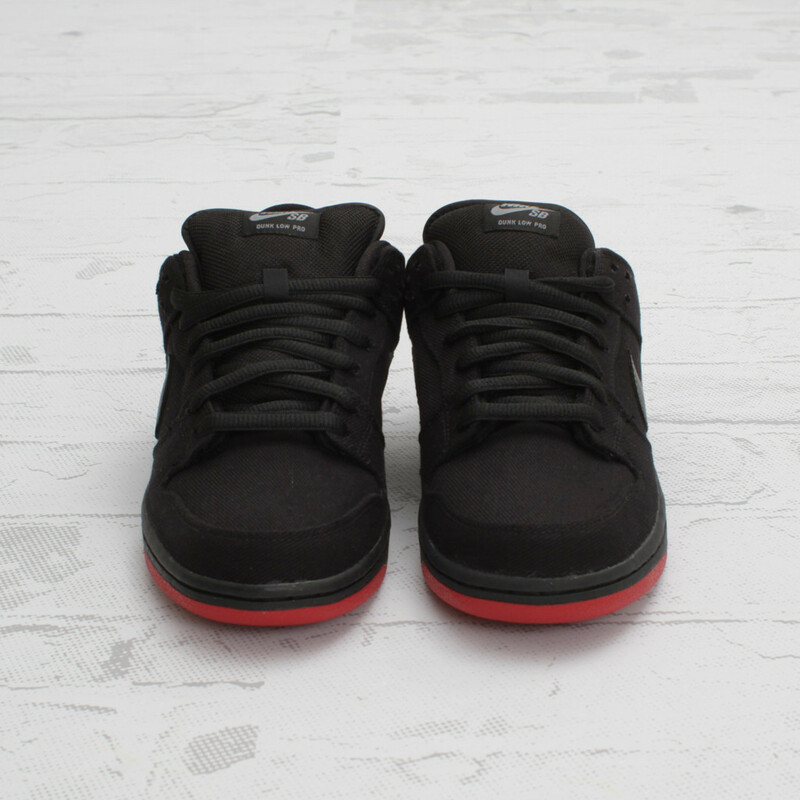 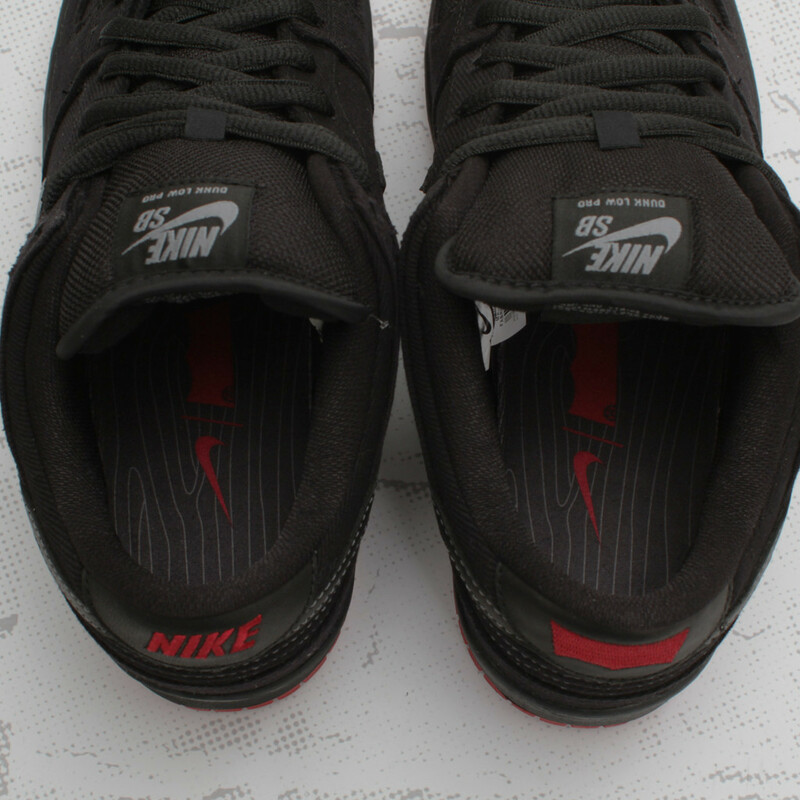 You've probably been seeing pictures of this Nike SB and Levi's collaboration for a while now and you'll have a chance to finally grab a pair of these black denim Dunks this Saturday. 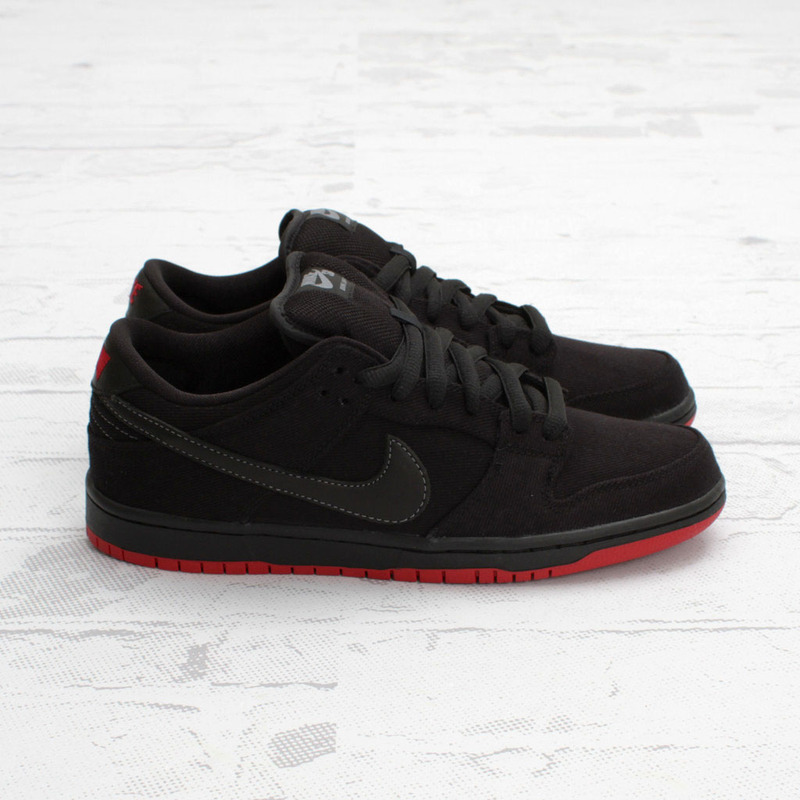 Contact your local Nike SB retailer for release information, and expect them to be in limited quantities.